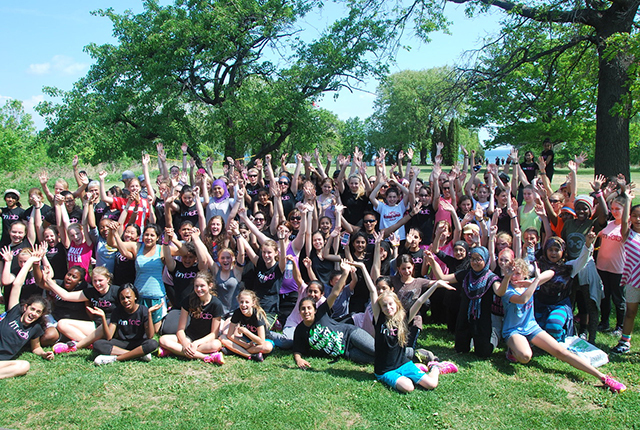 We’re excited to be hosting the 10th annual FAB Open Golf Tournament benefiting Fit Active Beautiful Foundation and the 250 youth girls who participate in our FAB Girls 5K Challenge and FAB Girls Empowerment programs. We’re thrilled to announce that Todd Keirstead will once again be joining us with and his Golf with Attitude show. 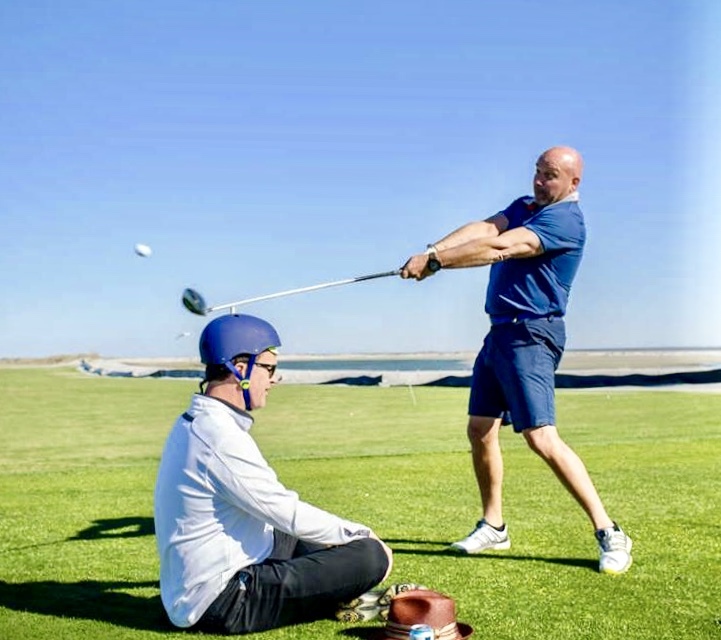 Todd’s Golf with Attitude show is a dazzling combination of instruction, extraordinary hand eye coordination and athletic agility; making him one of the most sought after entertainers in the industry. This is a show that you don’t want to miss! Turpis. Maecenas voluptas volutpat, nisl viverra amet mollit dolorem ratione dolore dictumst! Animi assumenda, varius. Consectetur, commodi magna, mauris vitae adipisci ipsum.